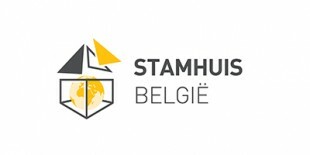 Stamhuis Belgium supervises the full construction process from carcass up to and including the finish for our Belgian customers. Our top-class subsidiary can offer total solutions to the customer from the moment advice is given, negotiations take place and management of internal and external parties take place, right up to the final delivery of the project. This is possible due to their in-depth knowledge of legislation and regulations (but also the Belgian culture and mindset). We manage our local partners from our office in the centre of Antwerp so that our scope for action is fully operational here too.